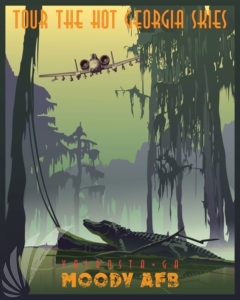 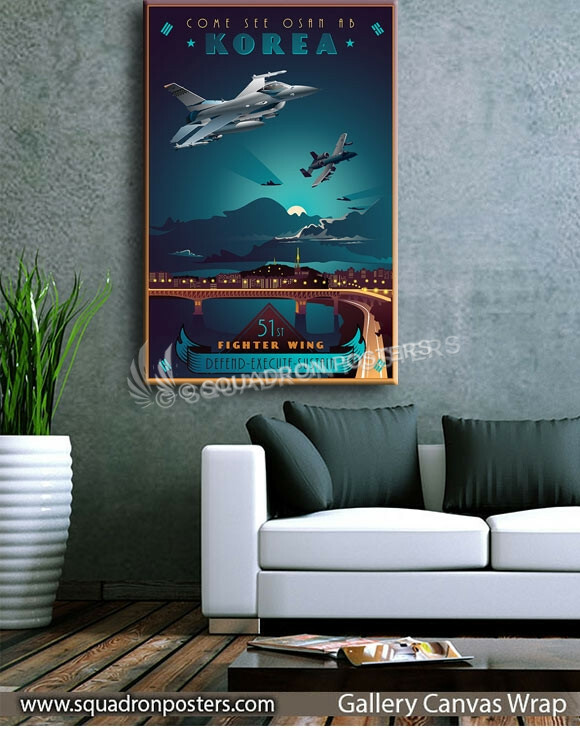 Osan AB, Korea 51st Fighter Wing poster art. 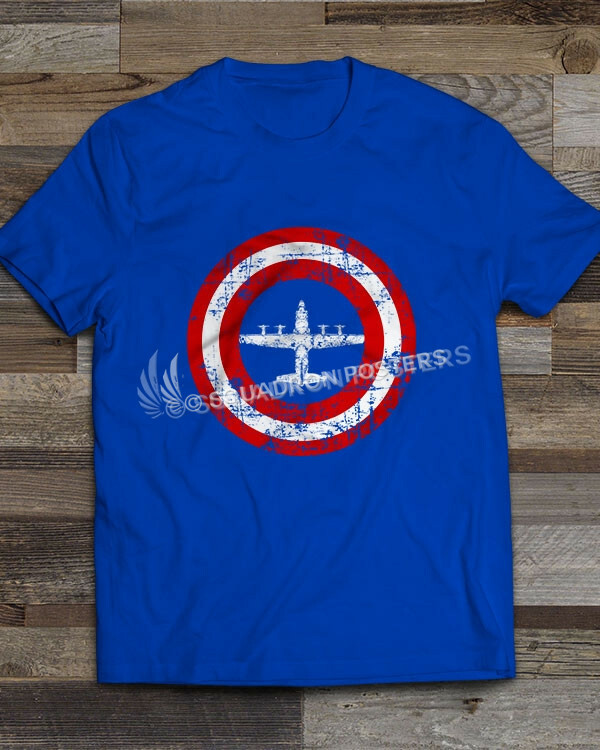 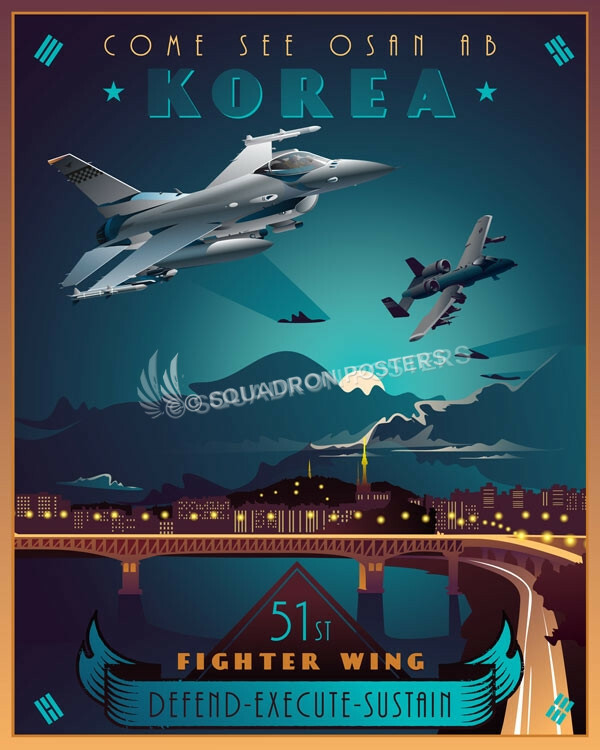 The 51st Fighter Wing is based at Osan Air Base in the Republic of Korea. Just 30 miles south of Seoul, Osan Air Base and the 51st Fighter Wing are the most forward deployed permanent base in the United States, operating F-16s (36 FS) and A-10s (25 FS) in defense of the ROK. 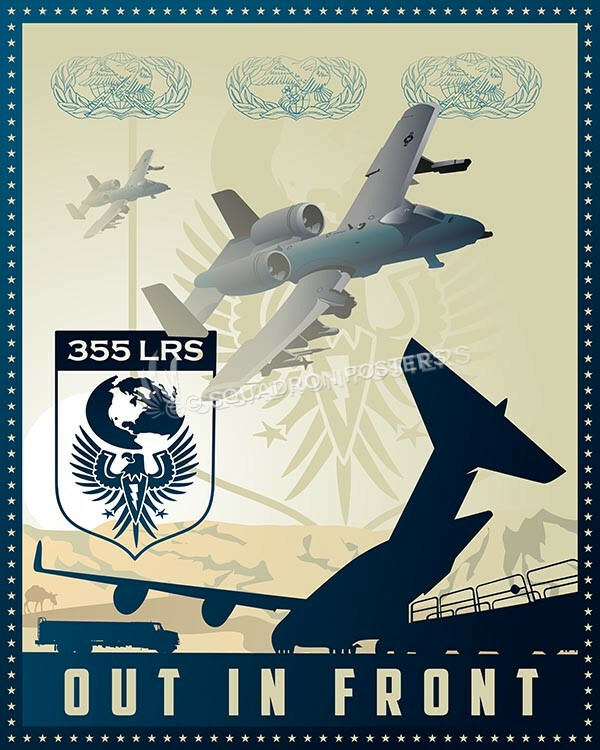 The 51st Fighter wing consists of 5 groups: the 51st Medical Group, Maintenance Group, Operations Group, and Mission Support Group. 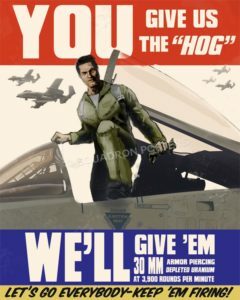 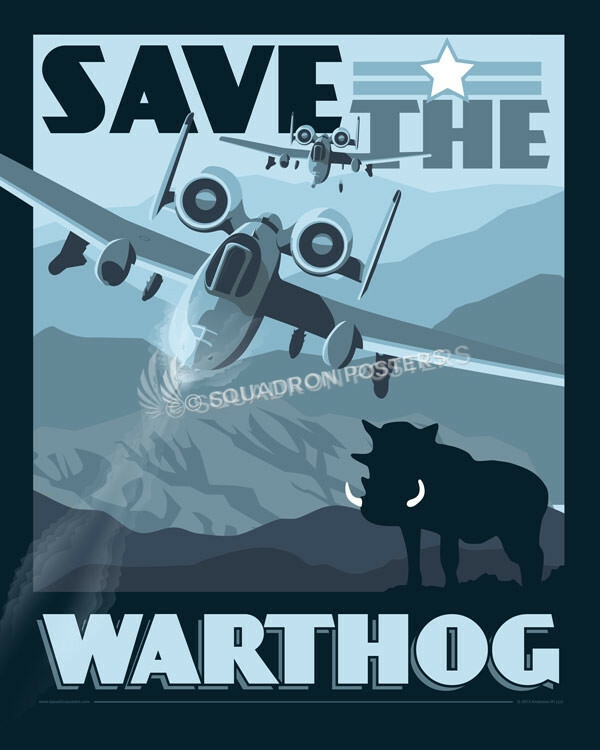 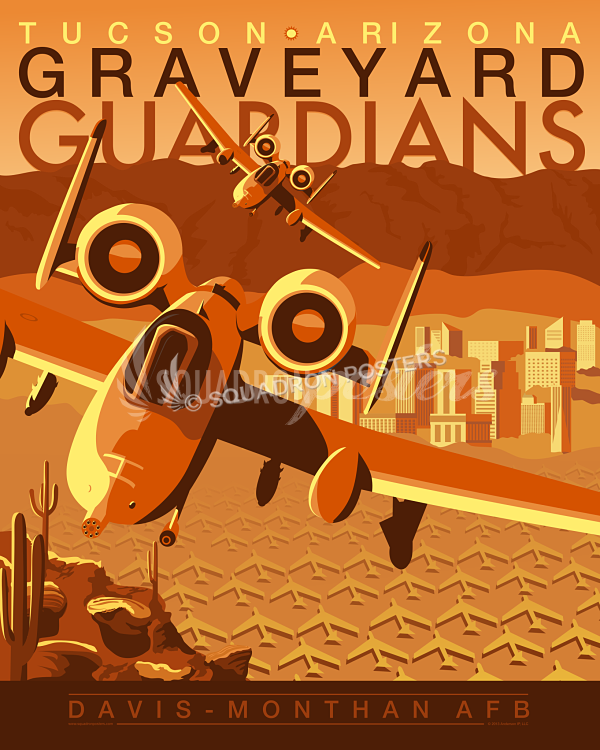 51st Fighter Wing Mission: Defend the base, execute contingency operations, and sustain the force. The 51 FW with its fighter squadrons and myriad of base support agencies conduct a full spectrum of missions that provide for the defense of the Republic of Korea. 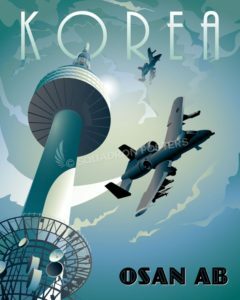 Every member of the Team Osan is vital in maintaining stability in Northeast Asia. 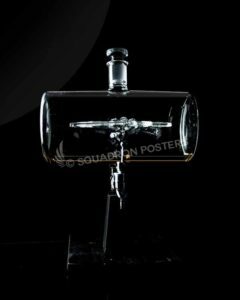 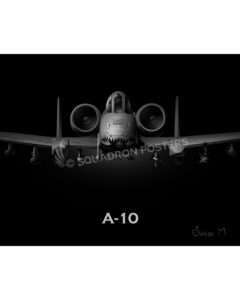 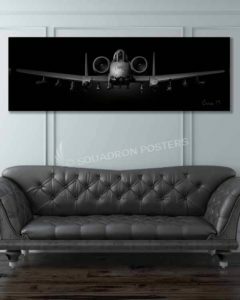 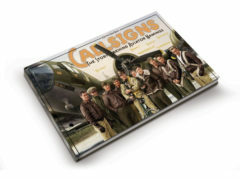 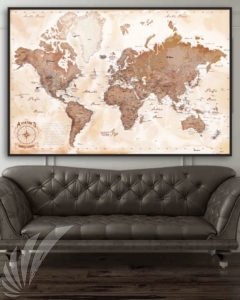 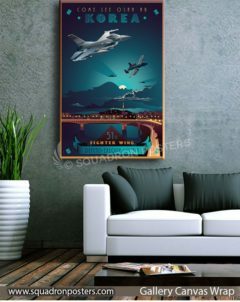 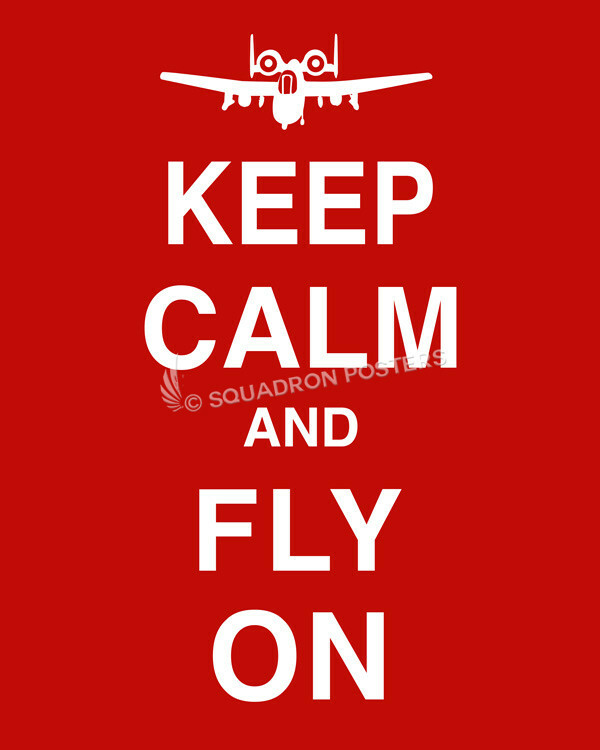 “Osan AB, Korea 51st Fighter Wing” vintage style military aviation art by – Squadron Posters!